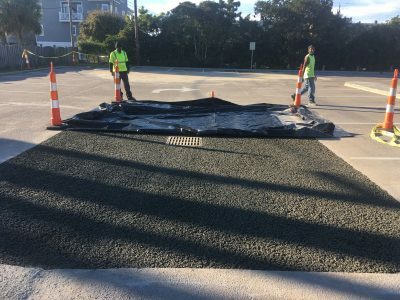 WRIGHTSVILLE BEACH — An effort to decrease the amount of polluted stormwater runoff into waterways is underway in New Hanover County. 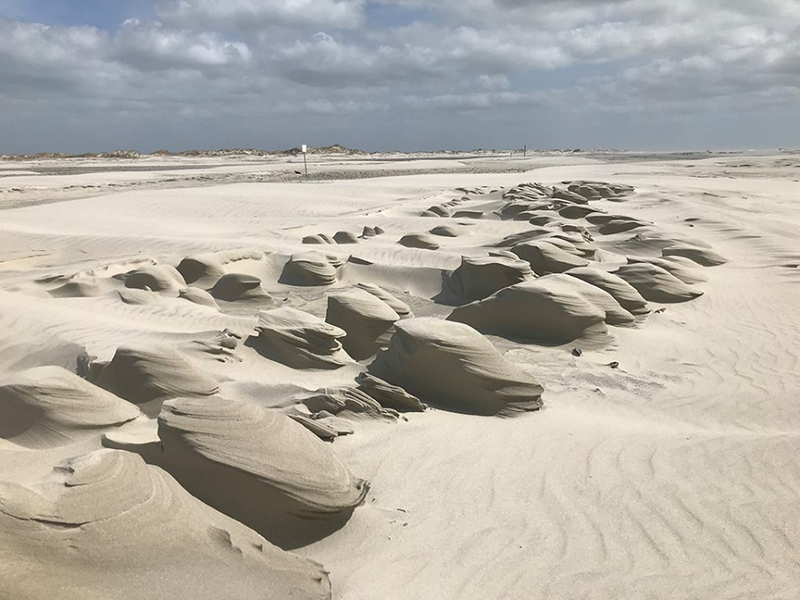 The North Carolina Coastal Federation, Wrightsville Beach, Wilmington and community partners are working together to implement stormwater retrofit projects that will protect waterways from stormwater runoff, the top polluter of coastal creeks, rivers and sounds. 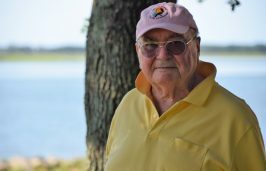 The North Carolina Clean Water Management Trust Fund, or CWMTF, and the Environmental Protection Agency Section 319 grant program are funding these projects that are part of a community-wide commitment to implementing the Bradley and Hewletts Creek Watershed restoration plan, an approved blueprint for cleaning up the coastal watersheds in New Hanover County, the federation announced Monday in a release. In Wrightsville Beach, the stormwater retrofit projects included replacing impervious paving with permeable paving at a public parking lot and at Hanover Seaside Club. The permeable pavement infiltrates polluted surface runoff from public streets and a portion of the existing parking lot. These projects consisted of two, interconnected strategies. In November 2017, impervious parking lot was replaced and in April 2018, multiple street and parking lot drains were disconnected from stormwater outfall pipes along Banks Channel and redirected so that runoff moving through the permeable pavement enters an engineered infiltration system beneath the existing parking lot. This system redirects runoff into the ground to be filtered rather than flowing into Banks Channel. Both sites are documented sources of polluted stormwater runoff along Banks Channel. These projects that move runoff through soil to be filtered and cleaned rather than directing it to Banks Channel were funded by CWMTF. Construction is also underway to install permeable pavers at the New Hanover County Arboretum and Waterman’s Brewing Co., both in Wilmington. These permeable paving projects, which focus on Bradley Creek, are funded by an EPA Section 319 grant to install a series of at least 10 stormwater projects in the Bradley and Hewletts Creek watersheds. The arboretum project began earlier this year and will be completed by summer. The Waterman’s Brewing project began last week. Additionally, the federation received an additional EPA 319 grant for reducing runoff in Wilmington’s Shandy Point neighborhood, a low-density development adjacent to the Intracoastal Waterway. Existing stormwater drains will be disconnected from outfall pipes and redirected to an storage chamber and infiltration pipe system, similar to the technique used at Hanover Seaside Club. Redirecting the pipe from waterways will reduce the volume of stormwater runoff by an estimated 80 percent per year. 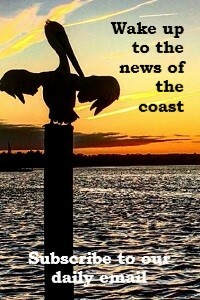 For more information about these projects, contact the federation at 252-393-8185.